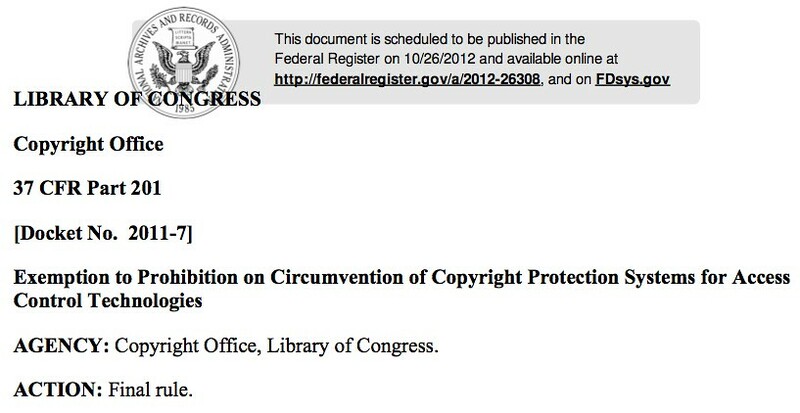 The U.S. Library of Congress has ruled that unlocking iPhones purchased after January 26th, 2013 is no longer legal. The ruling which we reported on back in October allows for phones you already have to be unlocked. However, any device purchased over 90 days past the effective date of the ruling (October 28th, 2012) can only be unlocked with the carrier's permission. This exemption is a modification of the proponents’ proposal. It permits the circumvention of computer programs on mobile phones to enable such mobile phones to connect to alternative networks (often referred to as “unlocking”), but with limited applicability. In order to align the exemption to current market realities, it applies only to mobile phones acquired prior to the effective date of the exemption or within 90 days thereafter. Notably, the Electronic Frontier Foundations questions the authority of this decision. EFF attorney Mitch Stoltz told TechNewsDaily, "Arguably, locking phone users into one carrier is not at all what the DMCA was meant to do. It's up to the courts to decide." The same decision also made jailbreaking your iPad 'illegal' as well. 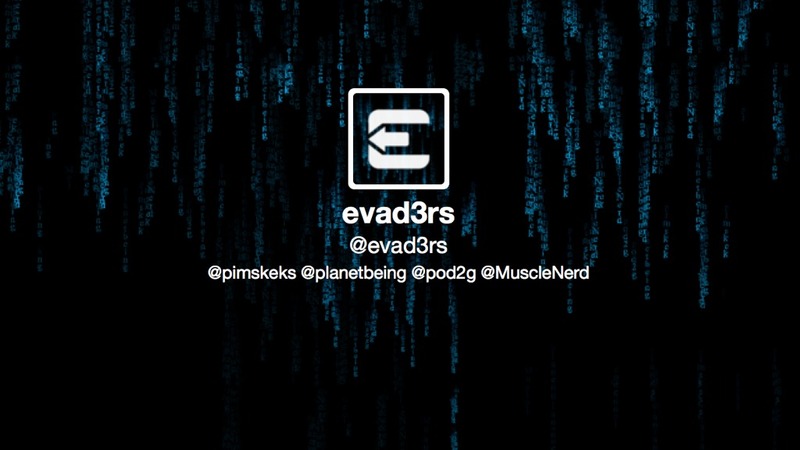 Remember this only applies to citizens of the U.S.A.
Pod2g has announced the formation of new Dev-Team consisting of himself, MuscleNerd, Planetbeing, and Pimskeks. The team has also created a new Twitter account which can be found here. No tweets have been made from the account yet. Notably, the team submitted a paper entitled, "Swiping through modern security features" to #HITB2013AMS the Hack in the Box security conference taking place in Amsterdam on April 8 - 11, 2013. It appears that planetbeing and pod2g have found the necessary vulnerabilities to release a public jailbreak and are waiting for iOS 6.1 to drop before doing so.